Welcome to CAD Immigration Inc. To find out if you are eligible for Canadian Immigration use our Initial Assessment. Contact us for all your Immigration, Permanent Residency, Citizenship, Appeals, Refugee Status related needs. Canada is the best country in the world, according to Millennials report. Prepare for a bright future and Find your Eligibility with the Free Assessment. Need help for Permanent Residency or Citizenship related matters. Look no further, contact me immediately. Want to Appeal a decision of Canadian Immigration or want to file a case under H & C or Refugee category, contact me immediately. Canada is country of opportunities for employment and personal growth for those looking for a better quality of life and money. 1. 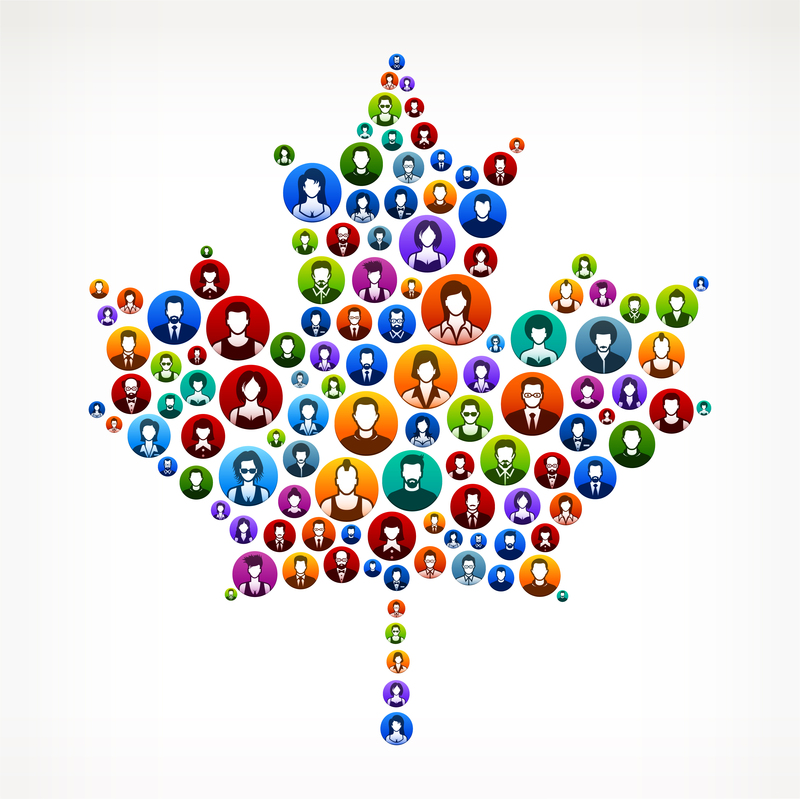 Canada immigration rules are not as hard when compared to other countries, hence is much easier to qualify. 2. Canada offers a dynamic range of immigration and visa programs for the employed, self-employed and businessmen categories and for those not qualified under the Immigration programs, the country still offers non-immigrant options such as work permit and student programs and majority of these programs offer permanent resident visa and Immigration. 3. The most supporting social security benefits program for immigrants and their families. Canada’s educational and health facilities are among the best in the world and are highly subsidized. 4. Jobs in Canada are also high as the country provides numerous countless job opportunities for qualified and skilled migrants. 5. No restriction to place of job service as it permits the residents to live and work anywhere in Canada. This country gives right to religion, culture, language choice and the freedom of communication. Express Entry system is the first step to immigrate to Canada and CAD Immigration will help you at every step. An immigrant who is accepted into the Express Entry will get an Invitation to Apply for permanent residence and if you are invited to apply, you will have 60 days to submit a complete Application for Permanent Residence.